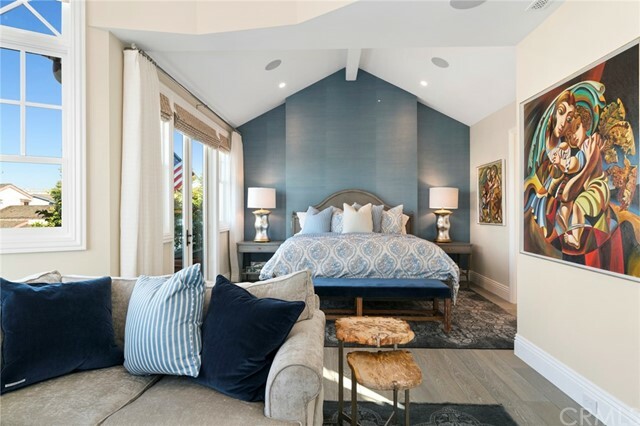 Capturing the essence of Eastern Seaboard character this exquisitely conceived Cape Cod-style home is highlighted by graciously proportioned rooms and extraordinary finish detail. 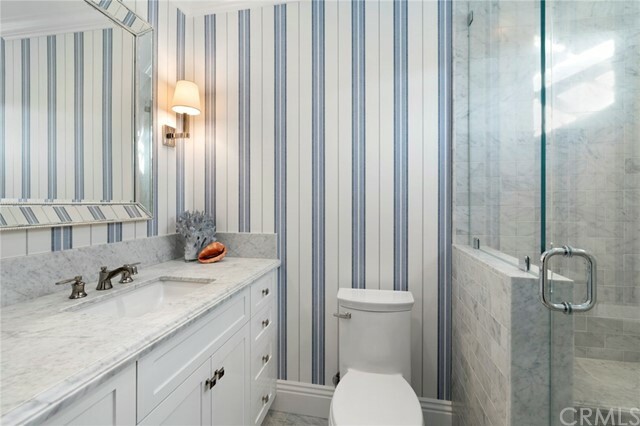 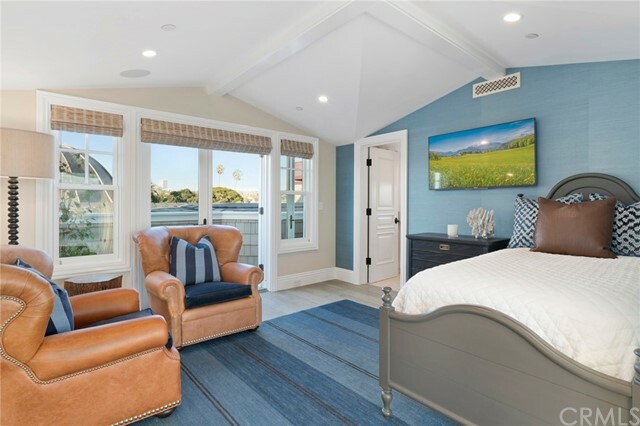 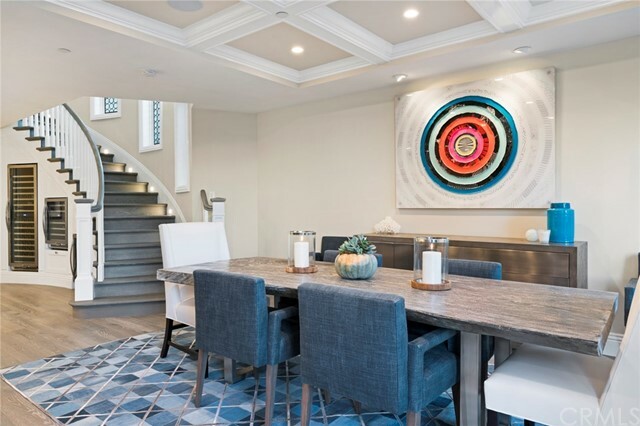 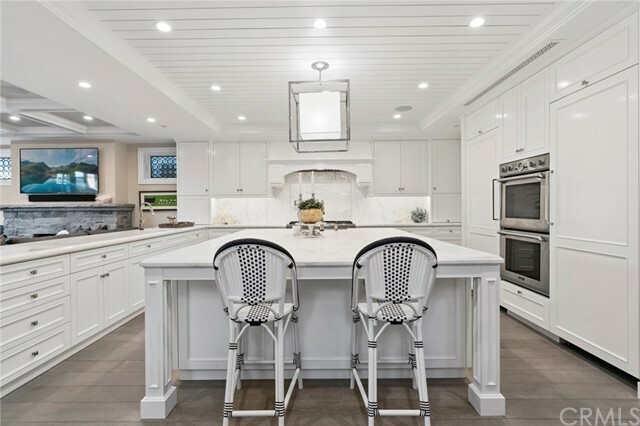 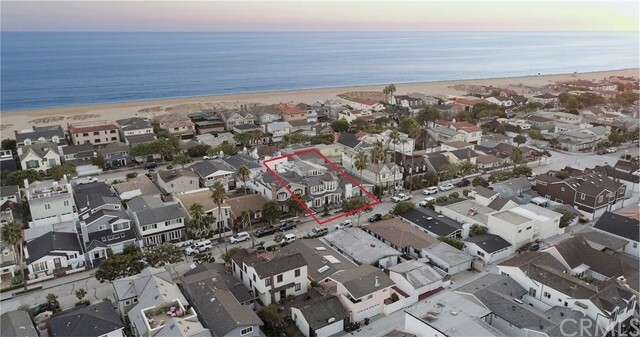 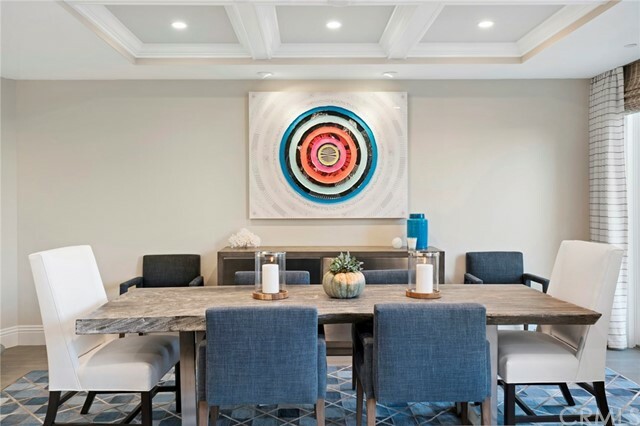 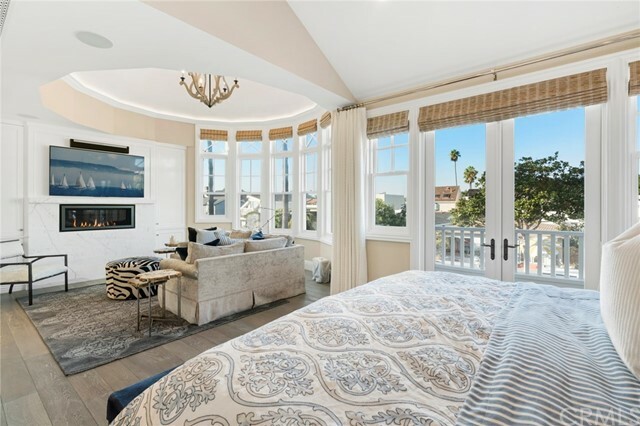 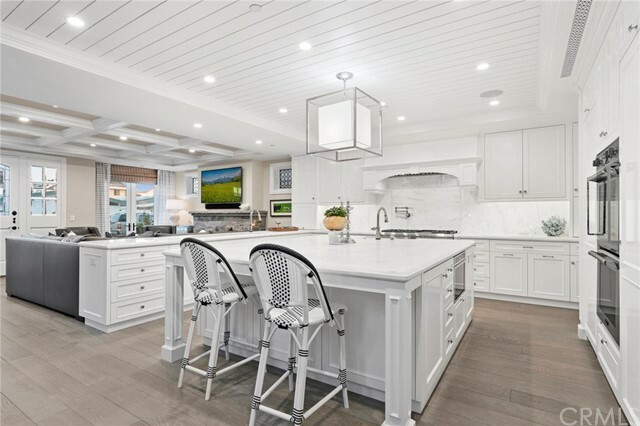 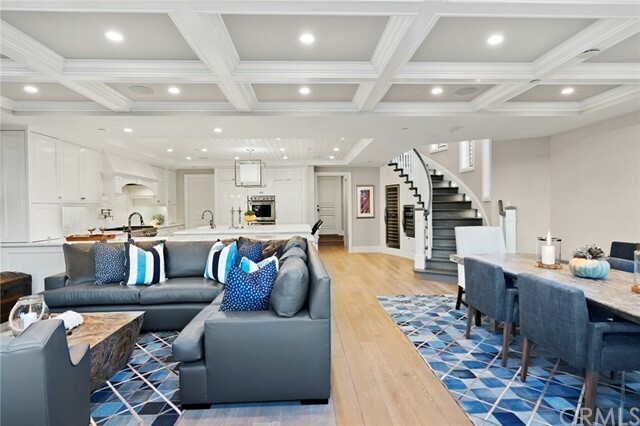 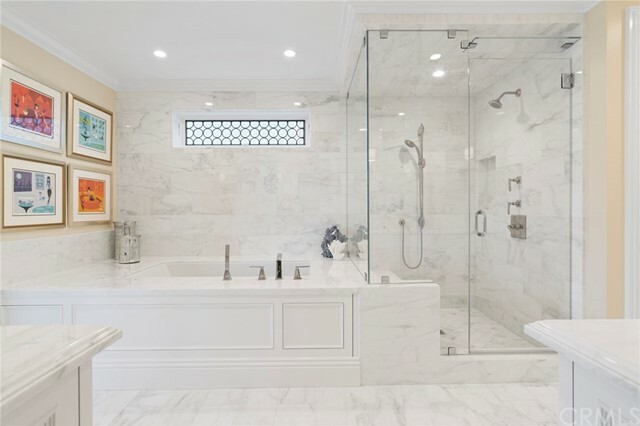 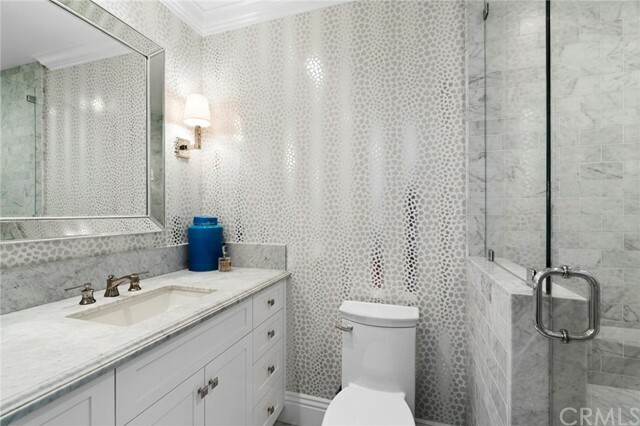 Sited on tree-lined Miramar Drive within the quaint community of Peninsula Point this recently constructed custom home was created by renowned builder Charles Van Cleve employing the highest quality interior and exterior appointments and superlative architectural finishes. 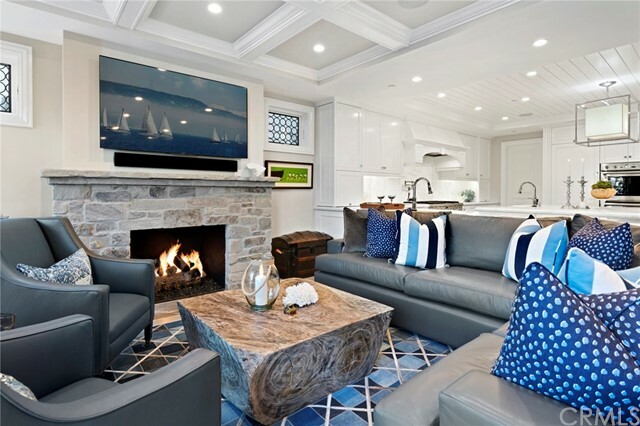 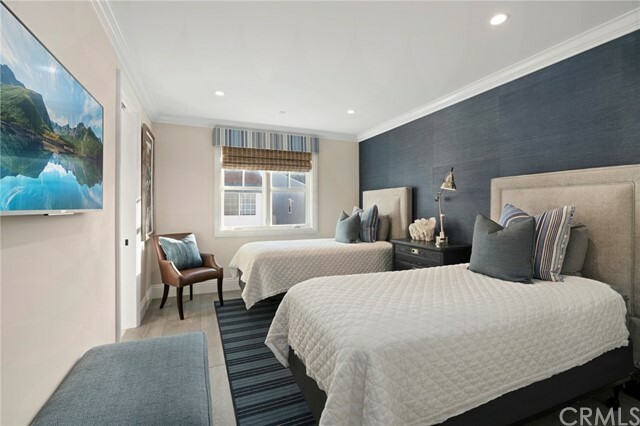 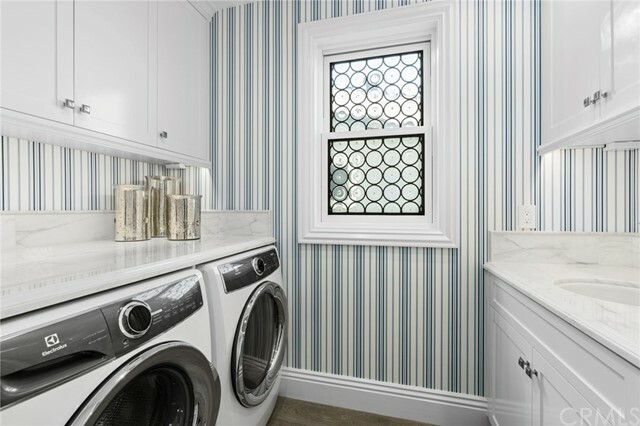 With a gleaming white palette the custom millwork, handcrafted French Oak hardwood flooring, honed stone surfaces, and nickel, copper and slate accents evoke a timeless appeal. 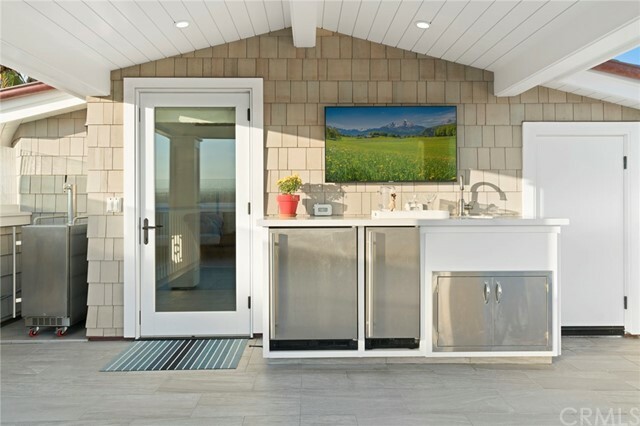 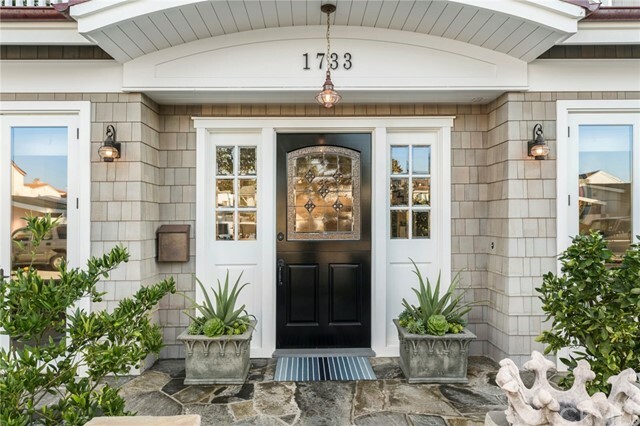 Welcoming Dutch door entry opens to the coastal-inspired great room and adjoining professional-grade kitchen accommodating living and entertaining on a grand scale. 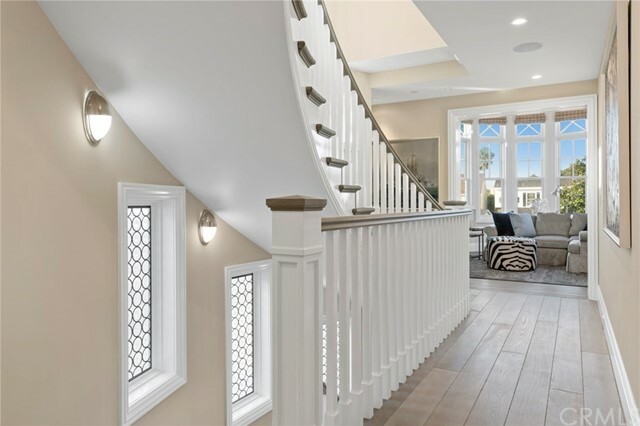 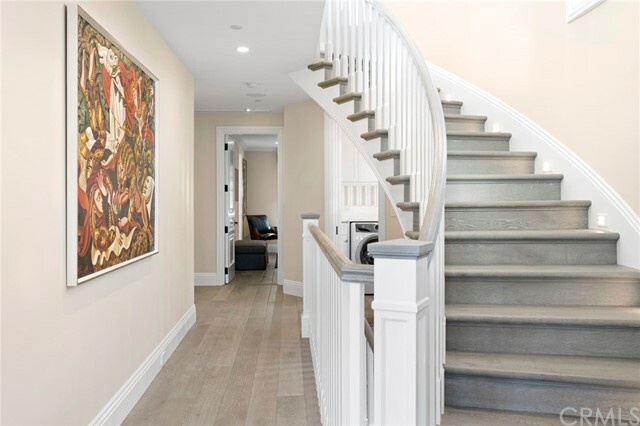 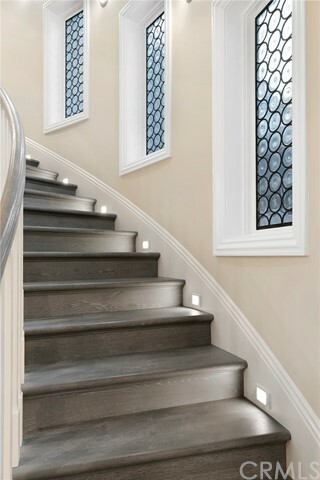 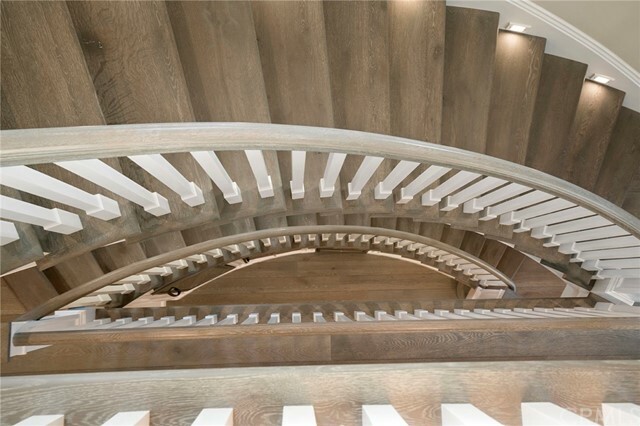 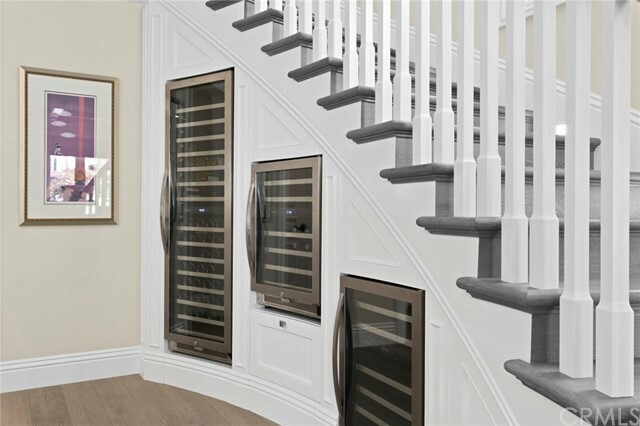 Architectural three-story staircase ascends to three bedroom suites. 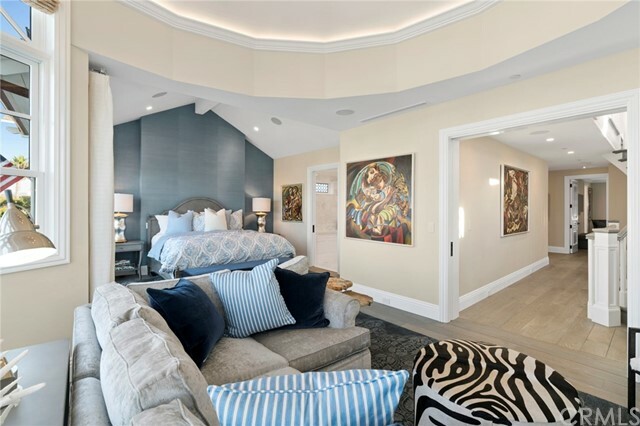 The striking sun-suffused master retreat is accented by a dramatic domed sitting room, private balcony and luxurious spa bath with dual dressing areas. 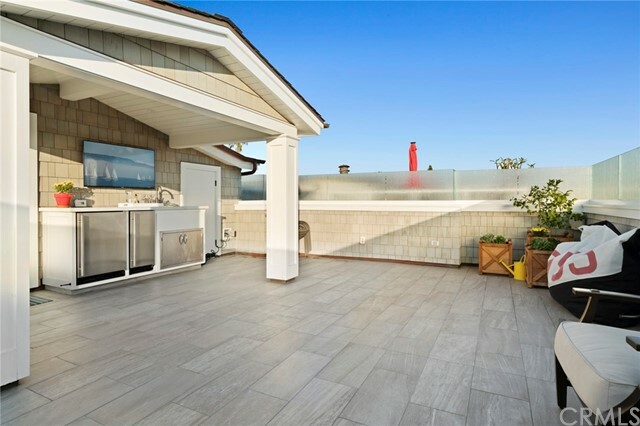 Third level family room or fourth bedroom with adjoining roof top terrace is replete with fully equipped outdoor kitchen and captures sparkling city light views. 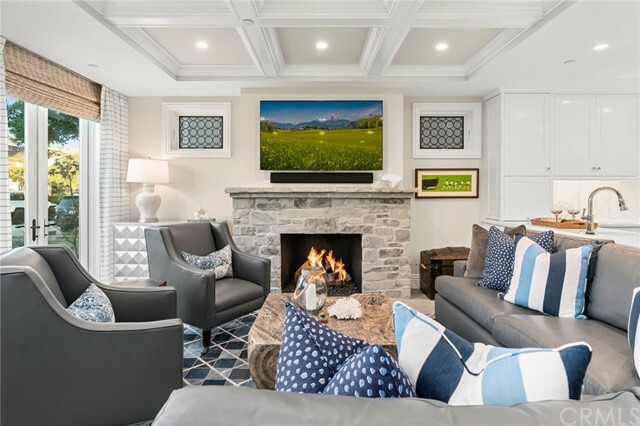 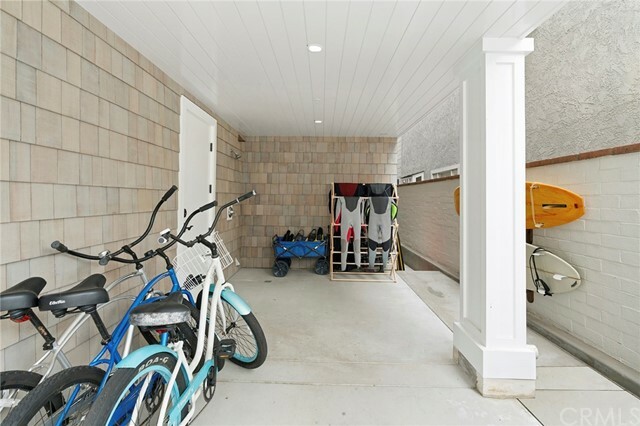 This exceptional custom home has been thoughtfully finished with elevator servicing all levels, second floor laundry rm, oversize garage with storage, 2nd laundry hook-up, adjacent golf cart carport and designer wall and window treatments throughout. 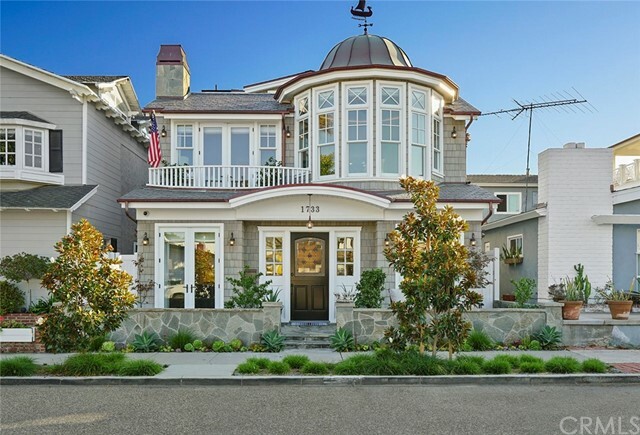 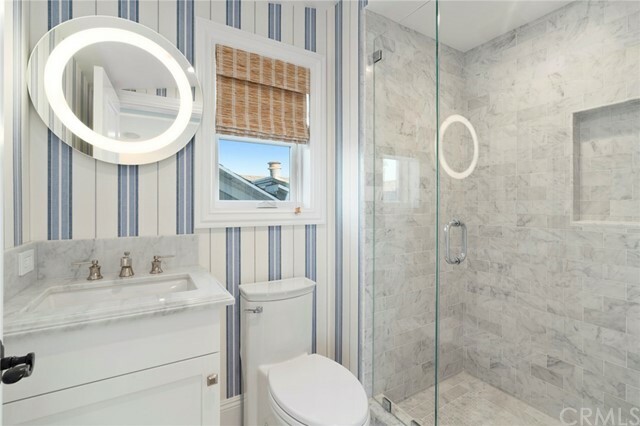 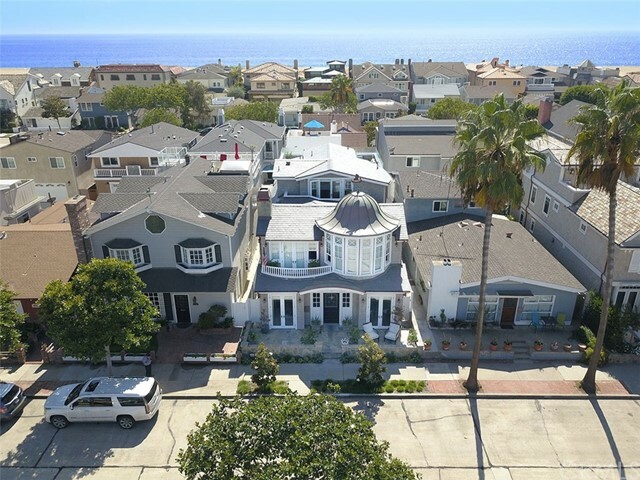 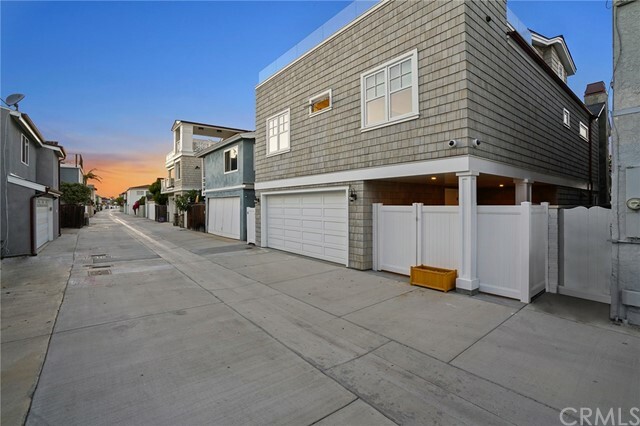 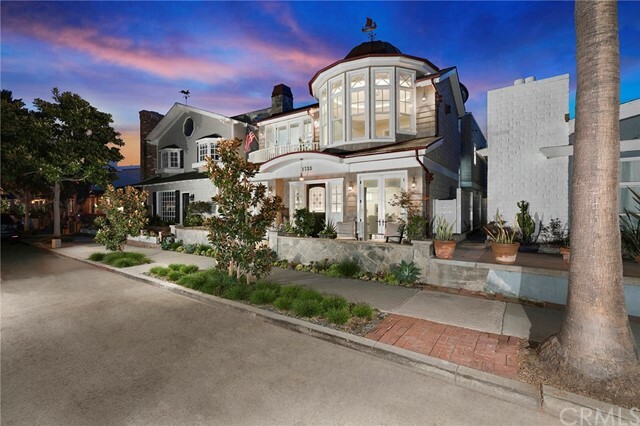 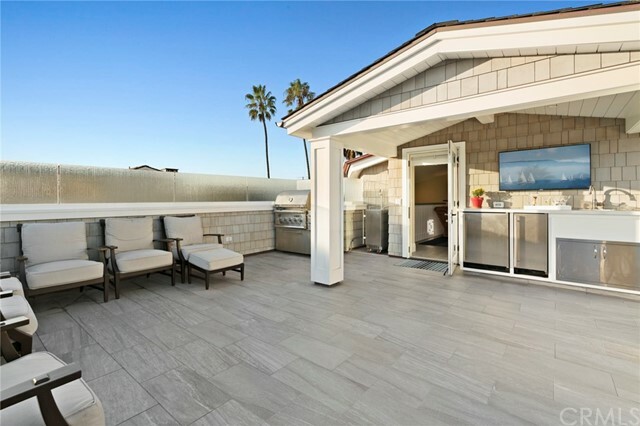 A classically beautiful seaside home conveyed with flawless execution.